Are you ready for The Great Southwest Classic? Starting Thursday and going until Saturday in Albuquerque, New Mexico, athletes from across the country will compete on the University of New Mexico's track at altitude for some truly big times and marks. 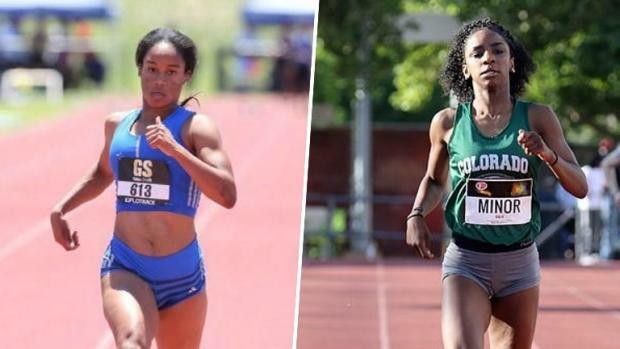 Yesterday, we outlined the top seven can't miss girls and boys races heading into the weekend. Today, we're going to look at some of the best matchups, comparing the top two athletes heading into those events.